The new Content Security Policy HTTP response header helps you reduce XSS risks on modern browsers by declaring what dynamic resources are allowed to load via a HTTP Header. If your application defines such a policy, the script-src or style-src directives could disallow unsafe inlines, which would prevent the loading of the web debug toolbar. In Symfony 3.2 we made the web debug toolbar compatible with those kind of Content Security Policies. Internally this change required massive code updates, but for developers it will be completely transparent and it won't require any change in their applications. 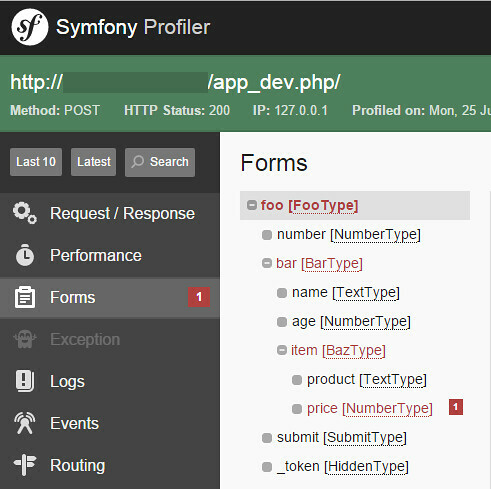 The Symfony profiler displays the contents of lots of variables. The dumping of those contents is made in the profiler itself and is challenging for variables that are complex arrays or objects. The web debug toolbar includes a panel with the profiles of the requests made via Ajax. 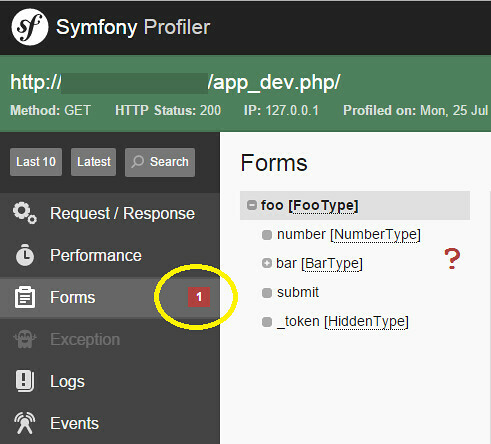 In Symfony 3.2, this panel will also display the requests made with the new fetch API. Great news! Will this CSP support arrive to 2.8 also? @Károly, no it will not be included at 2.8 previous Symfony version allow only bug fixes and not improvement. Could you please clarify about Content-Security-Policy? Have you added an extra header (Content-Security-Policy) in the develop environment to comply with the rules? Thanks!